+ We are always looking for talented, professional employees. Ask about our current openings! + To apply, please email or fax your resume. Check back here for job postings! 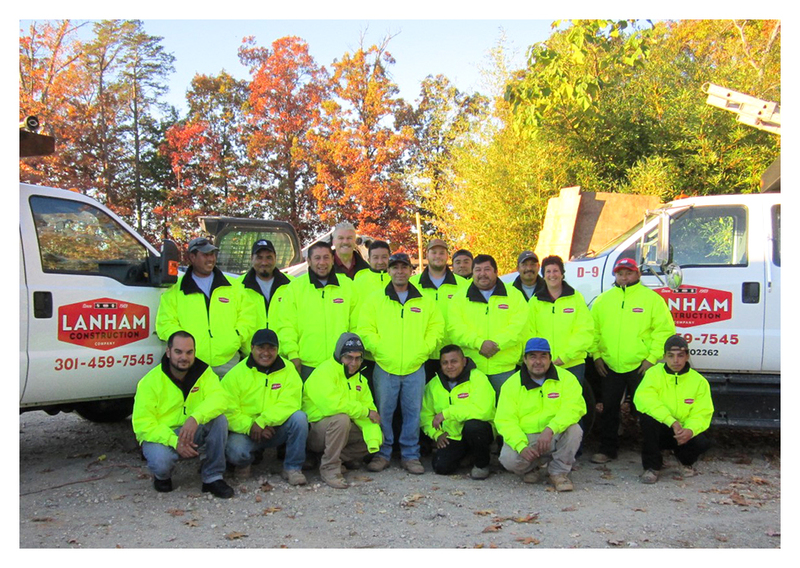 EOE - Lanham Construction is an Equal Opportunity Employer.